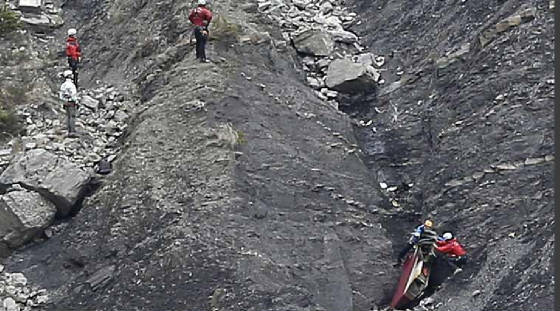 SSRI Drugs Linked to Germanwings Kamikaze Crash? says new Infowars.com article, by Paul Joseph Watson. We need to note the ? in the title since we don't know for sure, but Watson has good evidence that pilot was being treated for depression and thus SSRIs are likely. SSRI means Selective serotonin reuptake inhibitor (Wikipedia). Selective serotonin re-uptake inhibitors or serotonin-specific reuptake inhibitors (SSRIs) are a class of compounds typically used as antidepressants in the treatment of major depressive disorder and anxiety disorders. SSRIs are believed to increase the extracellular level of the neurotransmitter serotonin by inhibiting its reuptake into the presynaptic cell, increasing the level of serotonin in the synaptic cleft available to bind to the postsynaptic receptor. They have varying degrees of selectivity for the other monoamine transporters, with pure SSRIs having only weak affinity for the norepinephrine and dopamine transporter. SSRIs are the most widely prescribed antidepressants in many countries.The efficacy of SSRIs in mild or moderate cases of depression has been disputed." 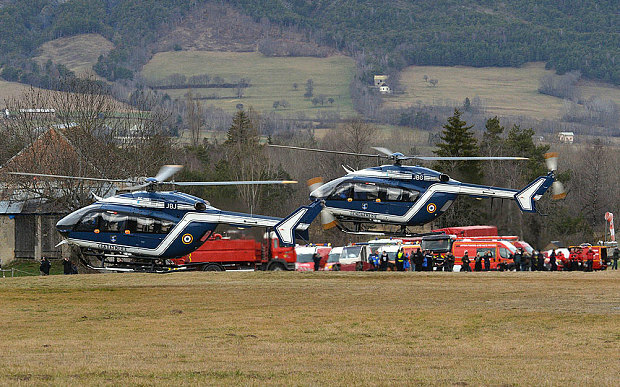 "Germanwings co-pilot Andreas Lubitz, who deliberately crashed a plane with 150 people onboard, had undergone psychiatric treatment, a fact that should prompt questions about whether the 28-year-old had been taking SSRI drugs which have been linked to numerous cases of mass murder and suicides. 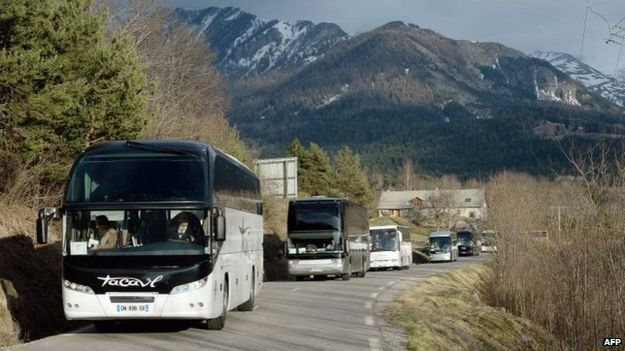 “Lubitz had spent 18 months overall under psychiatric treatment, Bild reported on Friday, citing anonymous sources within Lufthansa, Germanwings’ parent company. 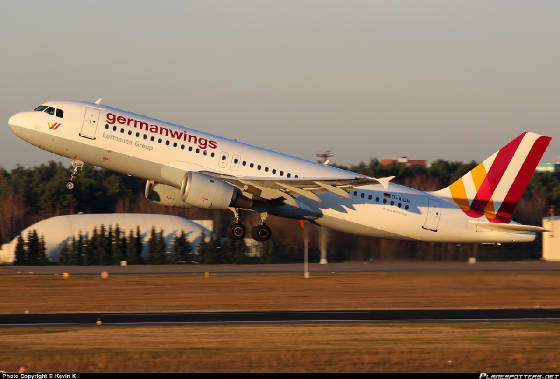 The pilot was diagnosed with a “severe depressive episode” in 2009, the German daily says. 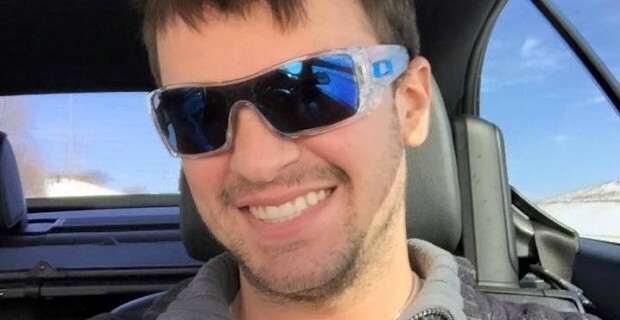 It claims it got access to Lubitz’s profile, indicating the pilot had “psychological problems” and required a “special, exemplary regular medical examination,”reports RT. 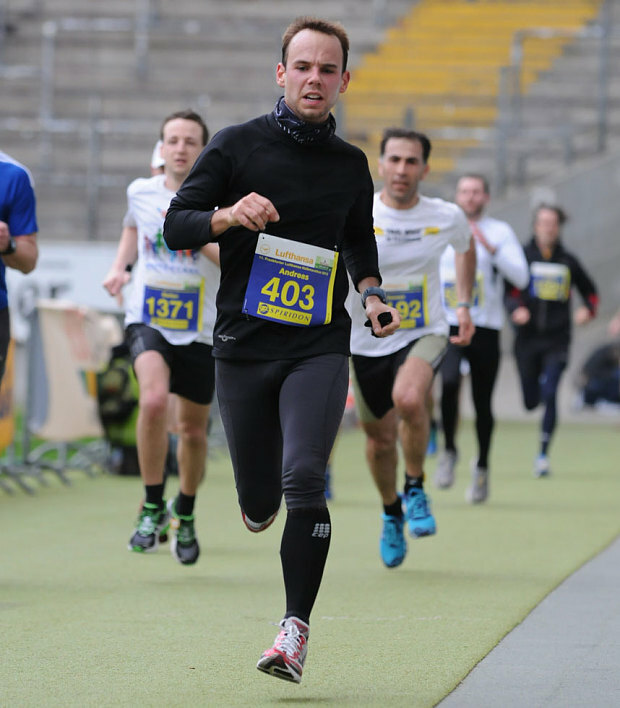 Lubitz was also going through a personal crisis after breaking up with his girlfriend having previously taken a six month break from flight training due to “burnout-syndrome” or “depression”. "As CCHR documents, psychiatric drugs have been involved in at least 31 different school shootings and other massacres over the last 25 years. Despite it being reported that prescription drugs were found in the apartment of ‘Batman’ shooter James Holmes days after the Aurora massacre, it took nine months to find out exactly what those drugs were. Like Columbine killer Eric Harris, Holmes had been taking Zoloft, an SSRI drug linked with episodes of mania. The connection between Zoloft and violent outbursts is well documented. Countless studies identify Zoloft as being responsible for more than 1,000 suicides and hundreds of episodes of mania and aggression." Expresso stands have sprung up all over the US city where I live. And I'm sure in other cities too. My guess it's the wide spread problem of depression that is causing it. I've had a few minor brushes with depression myself. I try to earnestly "pray without ceasing," and "count my blessing" God has given me, and this works. Sometimes there is a root cause. I've done something wrong or something I regret. So, I need to figure out how to fix the problem, or avoid it in the future. Undoubtedly, lack of peace with God by being unsure of one's salvation is a big reason for depression. Anyone unsure of their salvation should see my web sites - They Came to Jesus, and Jesus Gets a Visitor in the Night. Reading the New Testament book of John (King James Bible) is also highly recommended to get up-close-and-personal with the Lord Jesus Christ. 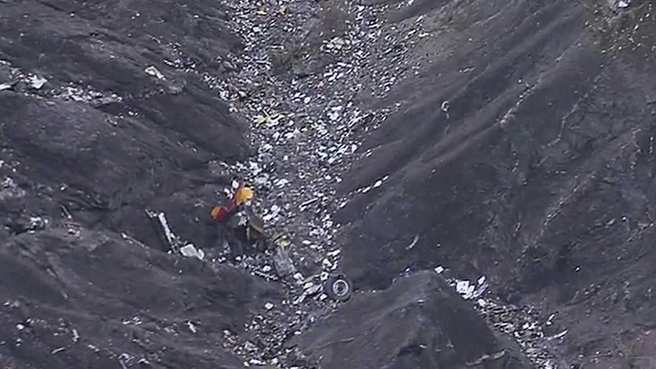 Could Germanwings co-pilot Andreas Lubitz be a victim himself? Crazy you say. Lutitz took 18 month and 6 month breaks from his flight career and apparently was under psychiatric care during much of these times and much or other times. From readings I have done, and I think the sources mentioned at this web page might not disagree, evil entities can capture and program certain kinds of persons for future evil assignments. See my page - "Manchurian Candidate?" "Random Violence - School Shootings" May Be Deliberate Sophisticated Psy-Ops. It seems to me powerful intelligence services and other entities and their associates do have the ability to actually capture psychologically and enlist certain vulnerable persons to act as their actual weapons. So, Andreas Lubitz may actually have become weaponized himself, and used accordingly by his evil captors at their will. See also my pages - "Don't Let Your Child See a Psychiatrist. EVER" says Jon Rappoport - Our Deep Distrust in Psychiatry.